Hi it's N@ Ali. 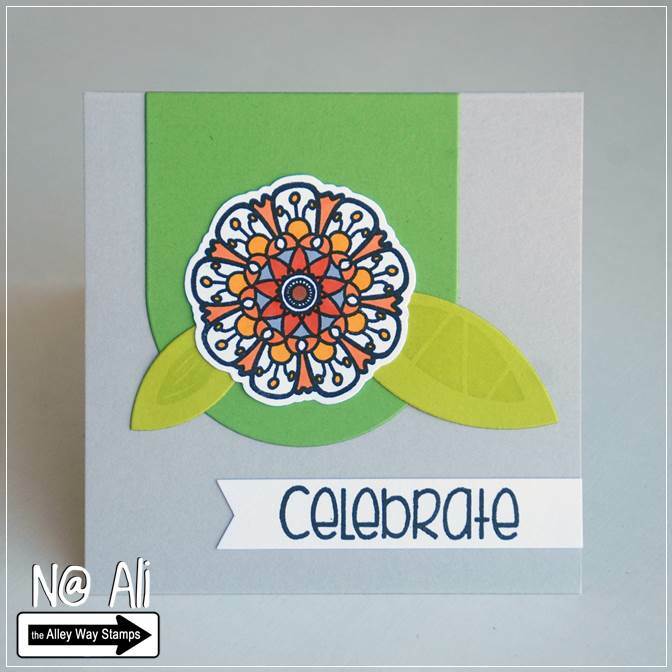 Did I ever tell you this flower from Flower Doodles is one of my favourite stamp ever? On my first card the sentiment is from Speak Easy, and on my second card the sentiment is from Cake Day and the leaves from Pick One. Hello! It's Tracy here with a card using the Lite Brite and Pick One stamp sets. 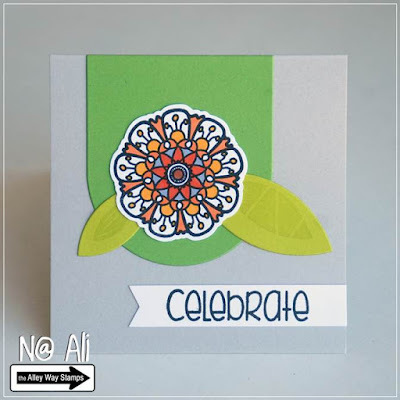 I heat embossed the flowers from Pick One with white embossing powder on a piece of watercolor card stock. I then added some Seedless Preserves Distress Ink and water and the embossed images resisted the ink. I also heat embossed the sentiment from Lite Brite onto a piece of vellum with Liquid Platinum embossing powder. Hey, Anni here with my last card for the TAWS DT - it is time to say goodbye. And therefor I made a card using one of my first TAWS Sets: Lighter than Air. The sentiment is from the set Speak Easy. Hi everyone - Tanja here with my flashback card for this month. I guess most of you know that I'm in LOVE with MONSTAAAAHS!? For this card I used Oogles and Funky Feet! Hello! 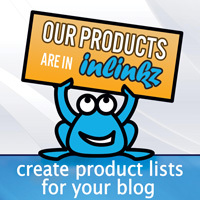 Lisa here with another bit of inspiration to share with you! Today I have worked with this month's free with any $40 purchase, Brain Freeze. 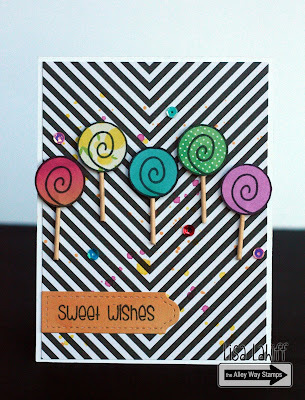 I stamped the lollipops on various bright patterned papers, did some fussy cutting and added toothpicks cut in half for the sticks. Hi everyone.. 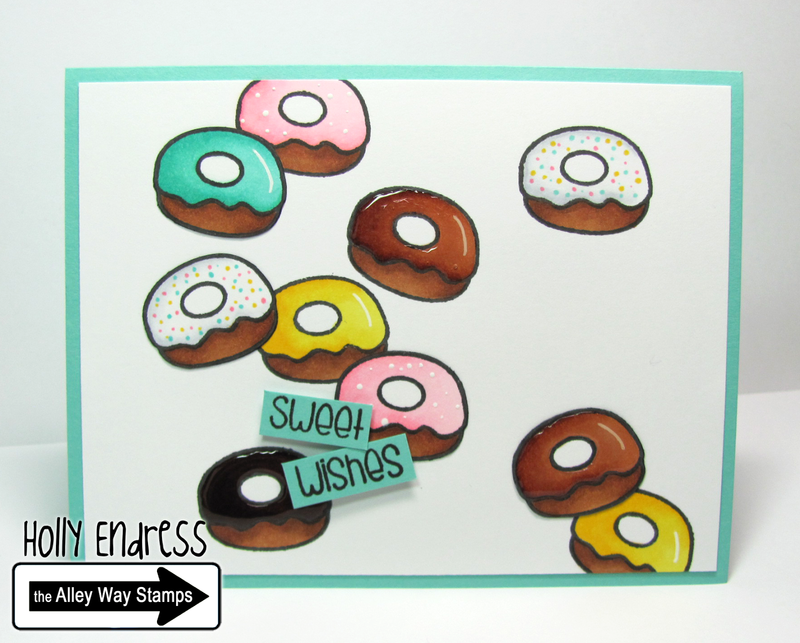 It's Holly here with a Yummy sweet card today using the Donut image from the set Slurp! This is such a cute donut.. you can create so many different looks with just one image so fun! WOW - love those flower doodles cards - so gorgeous and vibrant!! The purple thanks card caught my eye because the color just pops - excellent card!! Sad to say goodbye to Anni but her hot air balloons have given us a real lift!!! 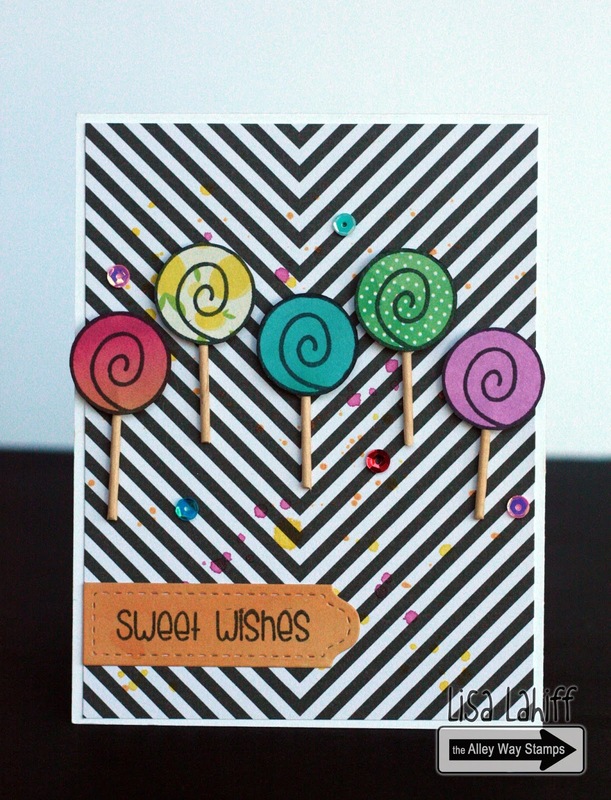 Love the green striped background on Tanja's card - what a clever way to add some color!! That rainbow of lollipops is just amazing and I love the black and white contrast!! Cuter than cute - would love to get some Snail mail from Angel!! Holly's donuts look yummy enough to eat - so cool!! What an excellent and super groovy collection of cards!! 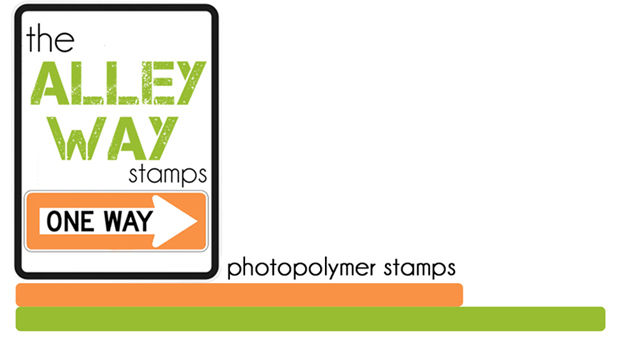 July 2015 Blog Hop: ENTER TO WIN ALL FOUR SETS! Some Hellos and a Few (sad) Goodbyes! 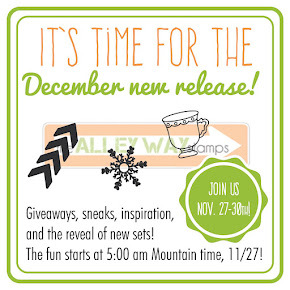 Summer Coffee Lover's Blog Hop! 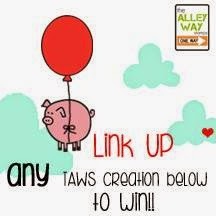 June New Release Recap and LINK UP to win!